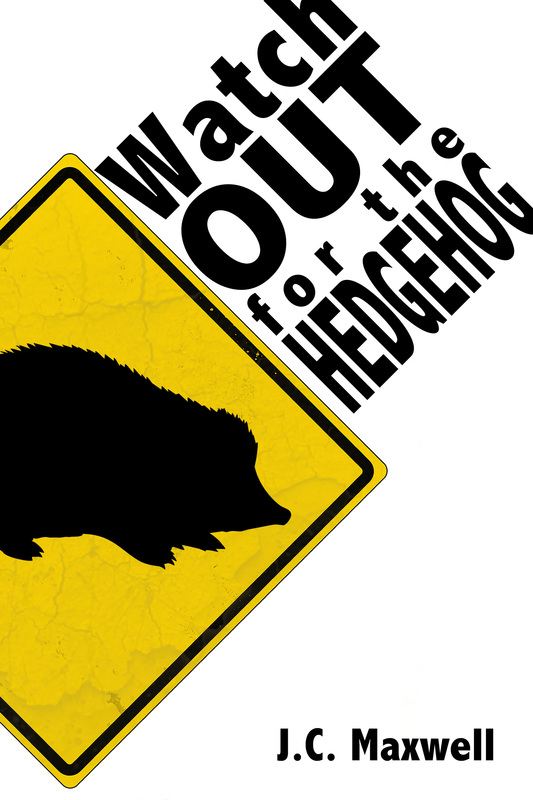 A serialistion of the popular Quote Friday book: Watch Out For The Hedgehog, four years of hilarious kids’ quotes from the ESL elementary school classroom in South Korea. Later: Another kid mishears ‘Pilgrims’ as ‘Penguins’, bursts into laughter. Kid screams, mimics killing people with a knife and laughs manically with a creepy grin on his face. Watch Out For The Hedgehog, out now at Smashwords (for 50% off at Smashwords, use coupon code ‘HX78J’), Amazon , Barnes & Noble and Kobo.